Three new Iceberg fragrances that belong to the Eau de Iceberg 74 collection came out in Spring 2013. 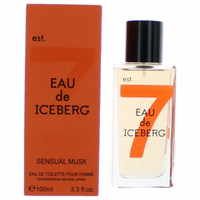 Eau de Iceberg Sensual Musk is a feminine and sensual floral-musky fragrance that opens with a pure and delicate scent of apricot blossom flavored with saffron. The composition develops with jasmine flowers and roses. 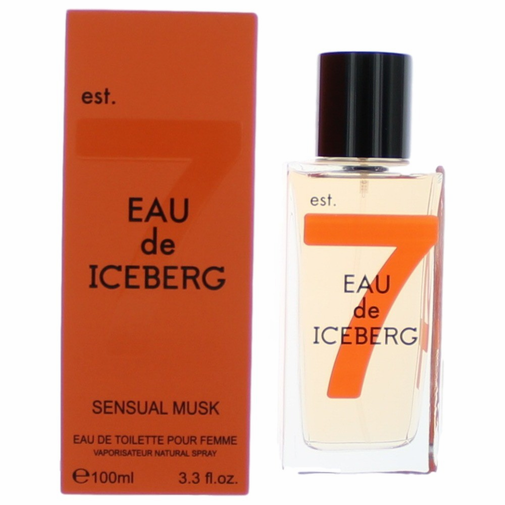 Its base exudes warmth and sophistication with musk and tobacco accords.